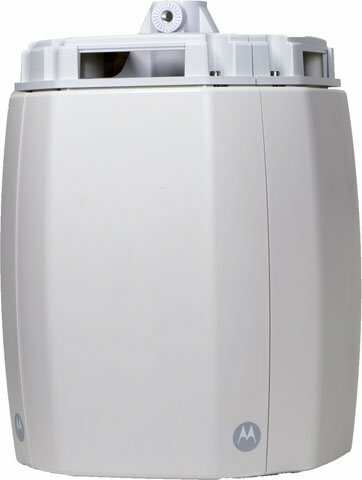 The Motorola AP7181 is a high performance, multi-radio 802.11n access point featuring superb network capacity, a maximum data rate of 300 Mbps and Motorola's unique intelligent ADEPT (ADvanced Element Panel Technology) antenna system. With the exclusive, ADEPT (ADvanced Element Panel Technology) antenna system, the AP7181 achieves maximum data rates of up to 300 Mbps by delivering a reliable dual data stream in an outdoor environment. Leveraging multiple transmit and receive RF chains and dual polarized antennas, the AP7181 achieves superior mesh throughput throughout a coverage area. The Motorola AP7181 is the result of years of customer research and development and is designed specifically to meet the outdoor network needs of municipal agencies, transit systems, and enterprises. The Motorola HK1860A is also known as SYM-HK1860A	.